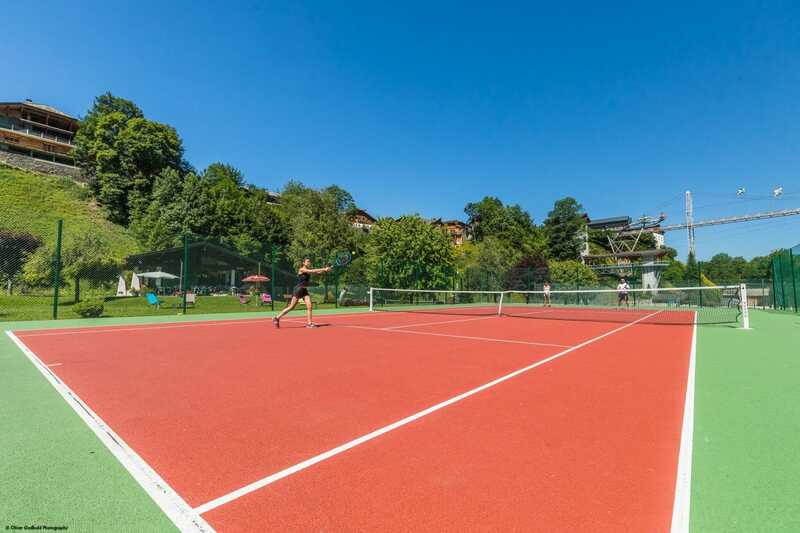 You enjoy tennis and would like to practice during your stay? 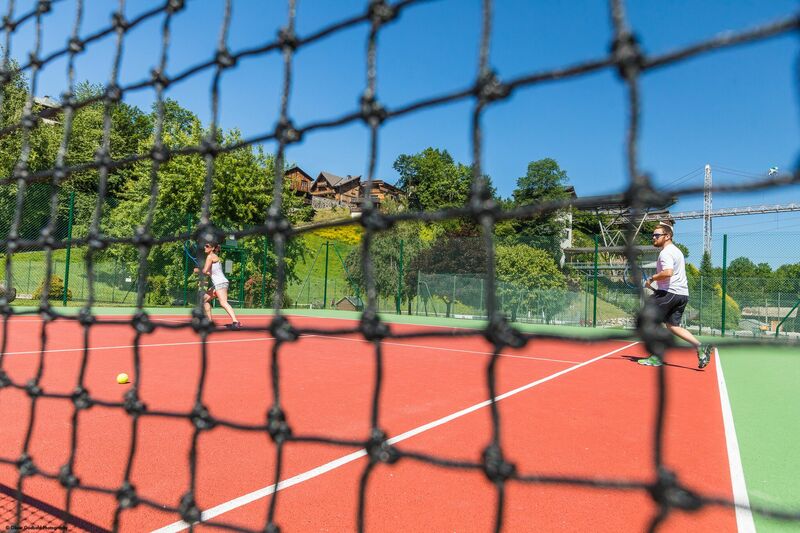 In the fabulous setting of Parc des Dérêches, you are welcome by Tennis Aventure Morzine. All levels coaching and court booking are offered on the 9 renovated courts throughout the summer season, from early June to September. Tennis Aventure Morzine team’s is available for any questions. In rush hours we advise to book your tennis courts before on the website Tennis Aventure, by phone or directly at the club house front desk. Caution: no MultiPass booking by phone. MULTIPASS INFORMATION: From June 8th, free access on MultiPass presentation (except renting rackets and balls). Booking of the tennis courts is made the same day within the limits of Multipass places available. We advise you to arrive 15 min before the time with your MultiPass (one for each player) and an ID kept on caution against the keys of the court. Coaching is available for all ages (starting from age 4) and all levels with state-certified instructors in group courses or individual private lessons in French or English.